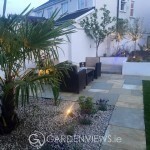 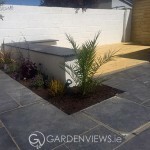 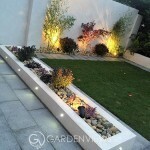 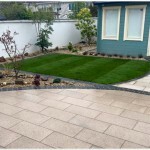 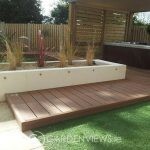 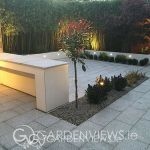 If you are looking to transform your garden into something really special, take a look at the spectacular gardens that we have recently completed. 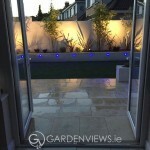 These images are a select few taken from our best projects. 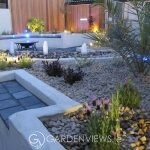 If you would like to see more image, visit the “Our Gallery” link above.